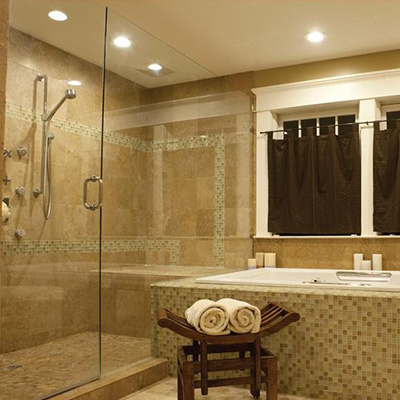 Beautiful designs for any bath in your home. 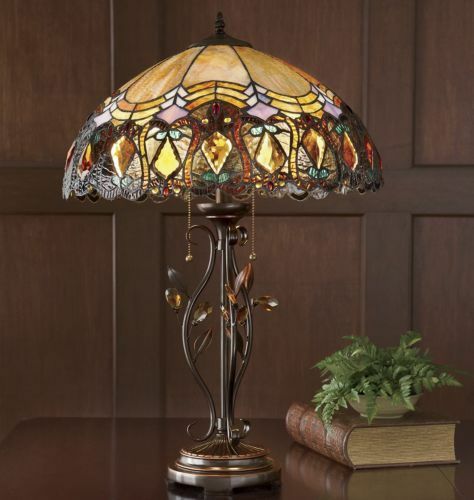 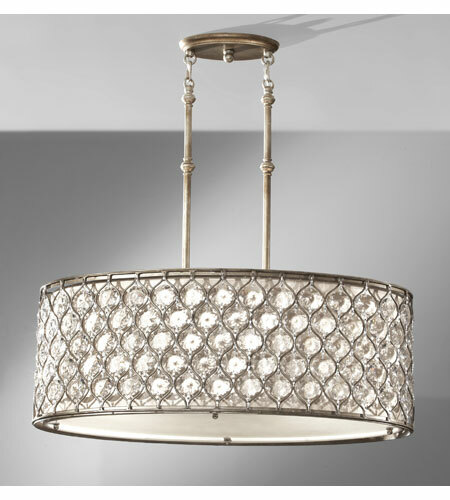 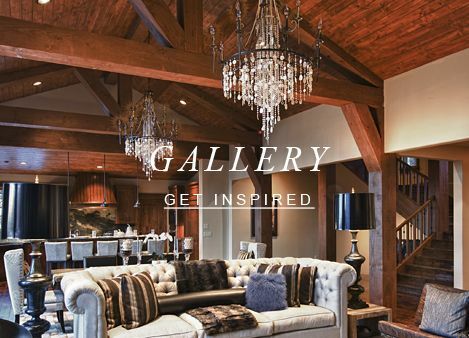 Vanity lighting, sconces, ceiling lights and chandeliers in a variety of sizes and finishes. 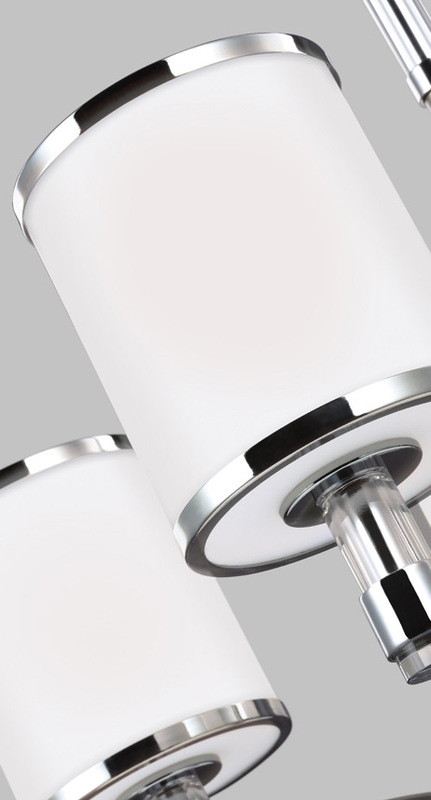 Whether you are looking for a sleek and elegant look for your Master Bath or a sophisticated traditional piece for your Powder Room or a simple piece for the children’s bath we offer the variety in look and price point you require. 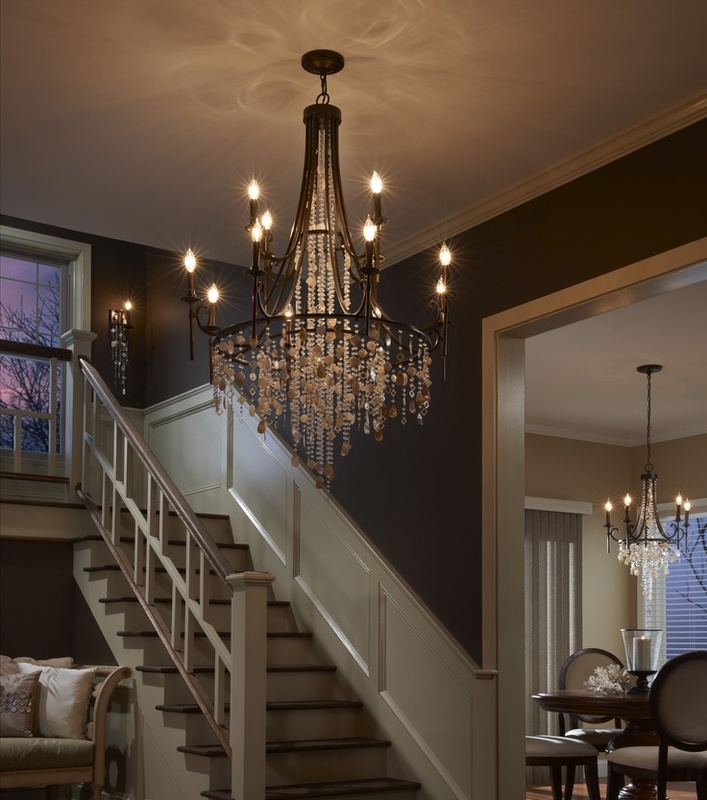 Beautiful ambient lighting for a beautiful home, our coordinating collections, some of which are ADA compliant, are elegant and subtle with designs to coordinate with any style of home decorating. 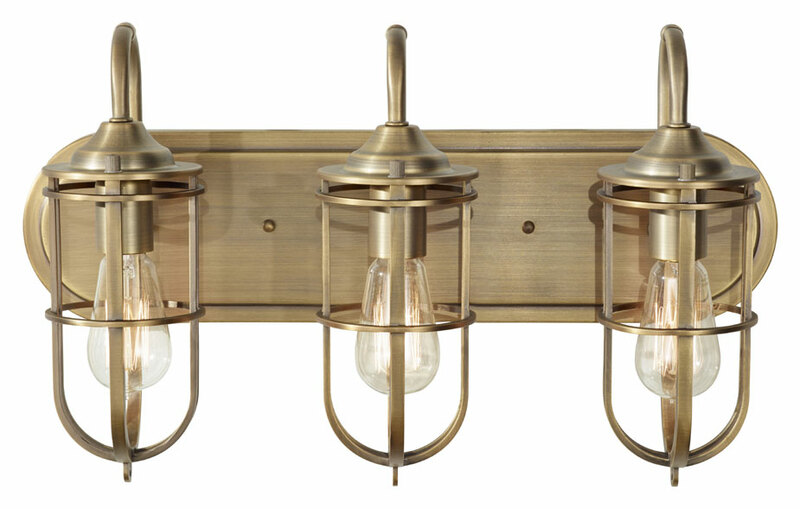 A stylish accessory to any room, our wall lights can be used in any room. 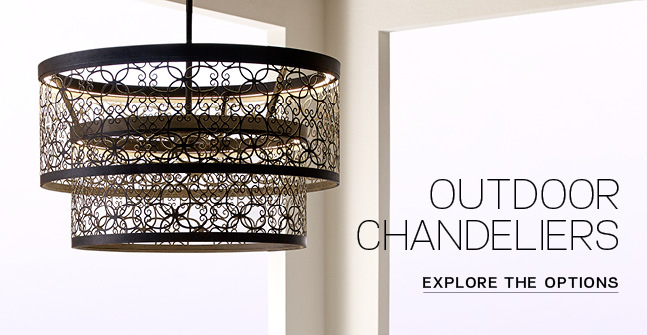 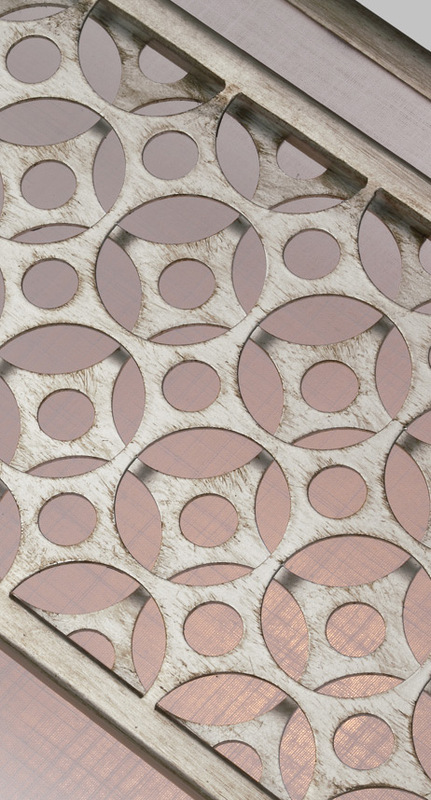 Youâll find selections in stationary and swing arm styles, portable and hard wire. 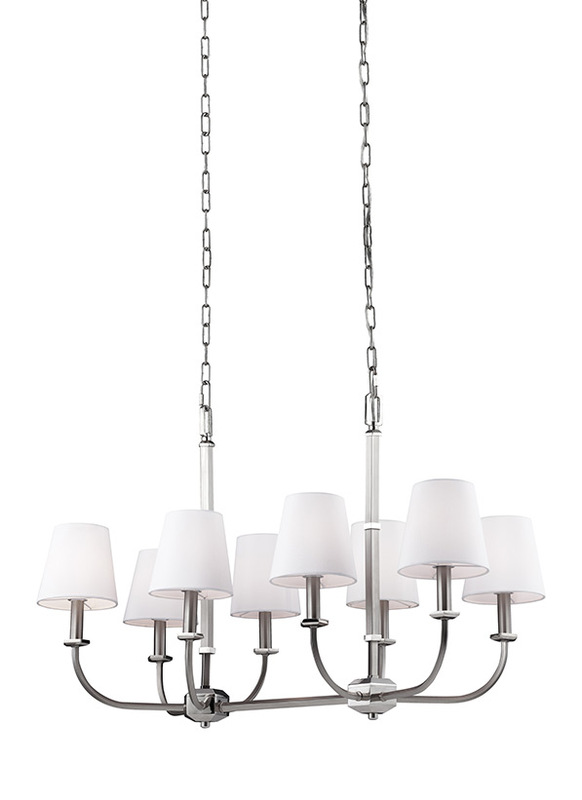 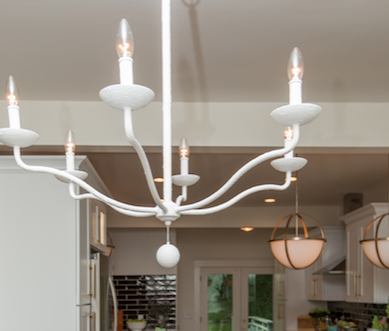 Feiss has a chandelier for every room in your home. 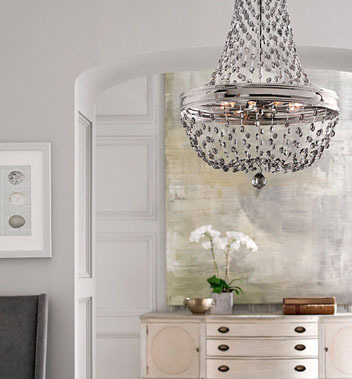 Dazzling crystal pieces or simpler contemporary lines, we have both and everything in between. 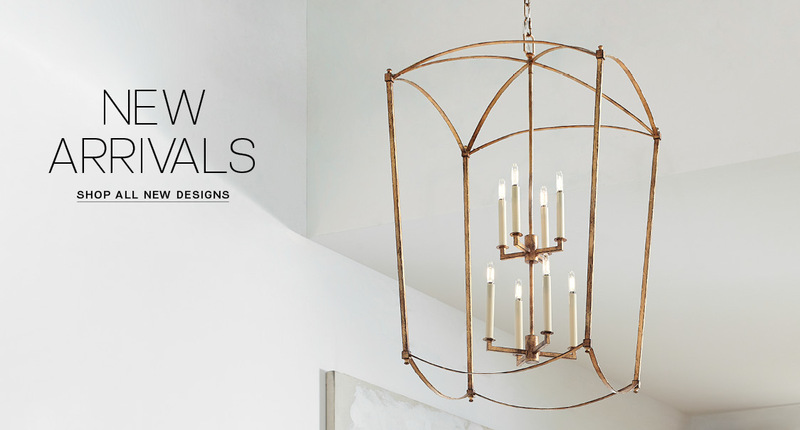 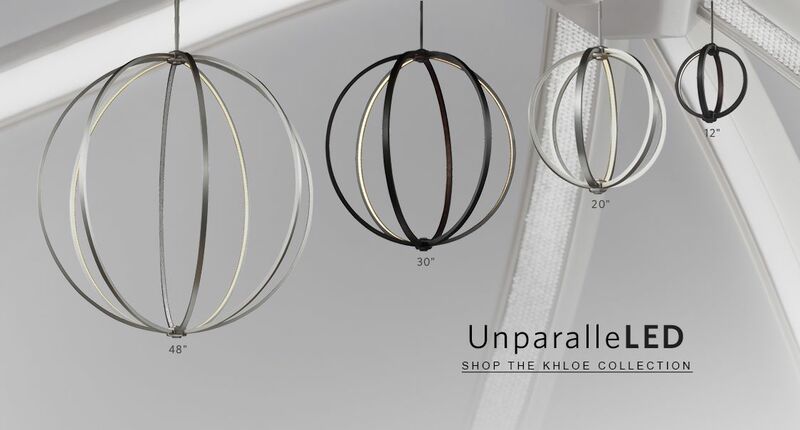 We also carry everything from grand multi-story entryway pieces to mini chandeliers that enhance the smallest spaces in your home. 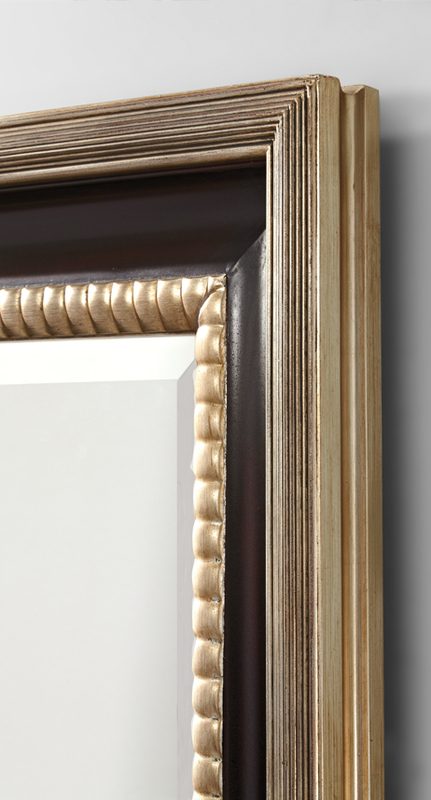 Beautiful craftsmanship and attention to detail ensures you will find the one that is right for you.